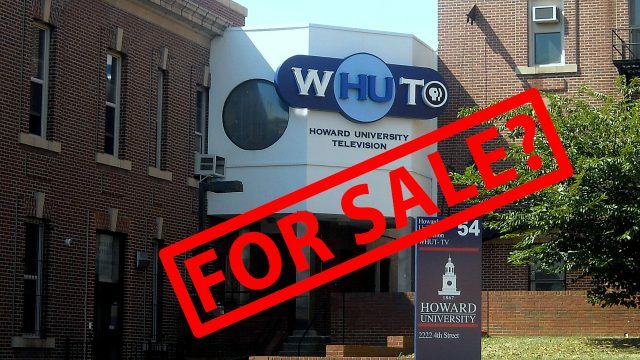 Howard University and PBS started the first and only black-owned broadcast television station and it might be up for sale. This sale, if approved by the Federal Communications Commission will leave African-Americans without a broadcast television station. Although broadcast media has declined exponentially, it is still viable for a large audience. WHUT has a historical value for a marginalized group of the American populous. The sale will assist Howard in covering some expenses, but it will undoubtedly damage the student body as projects may no longer be available to control, let alone produce. However, there is a possibility for a teachable moment. HU students and Black America may learn about the economics of the business and to revert their attention to streaming content. It will be interesting to see if this purchase actually occurs and who will be the buyer. To retain the history, an African-American with affluence or capital needs to take hold of the station. The selling price ranges between $185-$500 million.